In honor of International Compost Awareness Week (ICAW) and Earth Day we are excited to offer Earth Machine compost bins at 50% off retail prices to everyone and 75% off retail price for the first 250 City of Greeley Water customers. 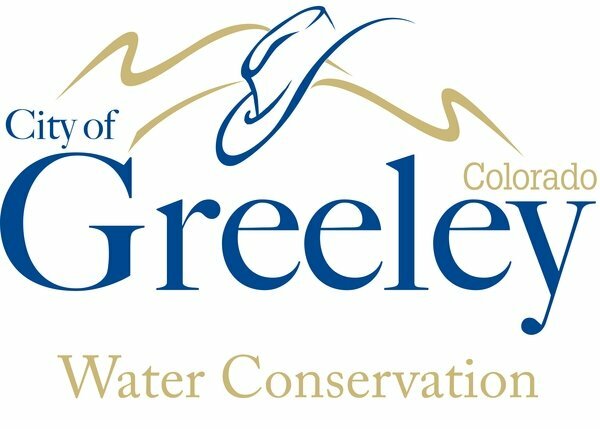 The substantially reduced prices has been made possible by the support of City of Greeley Water Conservation. The cut off date to order is April 21st, and availability is limited, so order yours today! 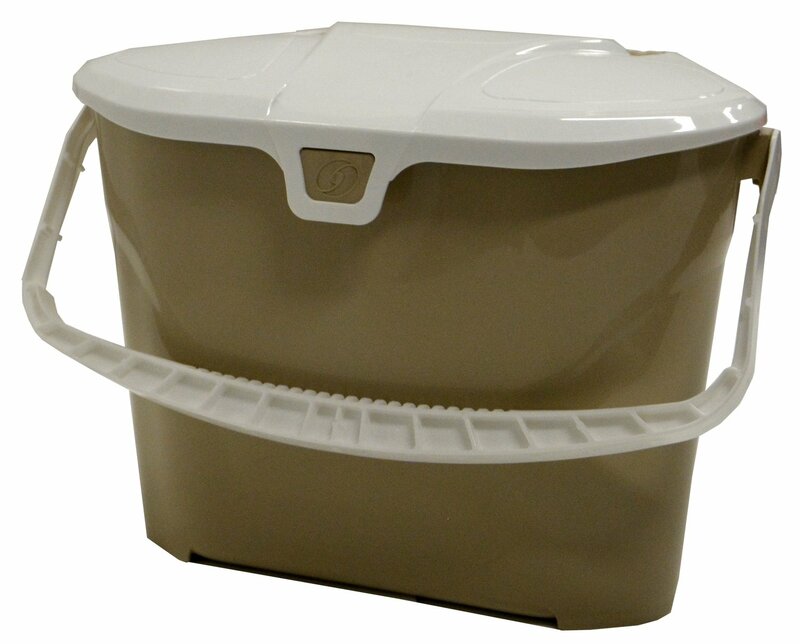 Our 2 gallon Kitchen Collector is designed for convenient kitchen food scrap collection. The kitchen collector is a mess-free, odor free and easy-to-use food scrap pail that is easily to transported from the counter to your outdoor organic collection or compost bin. Bag clips for compostable bag liners. Snap lid with double rim minimizes odors. Dishwasher safe, BPA fee and Made from recycled content. Your order will be ready for pick-up between the hours of 9:00 am and 1:00 pm on May 5th at the City of Greeley Xeriscape Garden. The City of Greeley does not make any warranty or representation, expressed or implied, regarding the compost bins offered for sale by BrandBuilders, LLC. Purchasers must direct any questions, claims or disputes regarding their purchase to BrandBuilders, LLC. Purchases that are not picked up within 90 days (of the last scheduled pick-up date) may be donated and used for educational purposes.